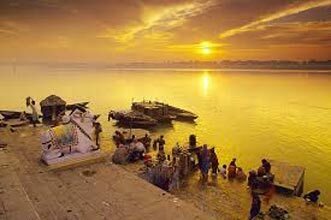 In the morning, you arrive at Airport/ Railway Station of Varanasi. Pickup and transfers to the hotel. After some rest, start for an excursion to Sarnath, enroute, visit museum. Visit the Buddhist temple and see Bodhi Tree. Return to your hotel in the evening for dinner and stay overnight. 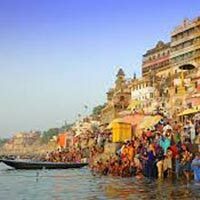 After breakfast, proceed for a boat excursion on the river Ganges, a ferry pilgrimage from ghat to ghat. 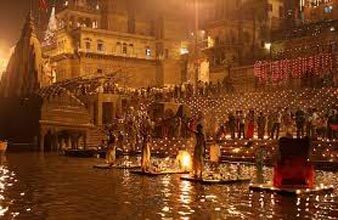 The two cremation ghats are Manikarnika & Harishchandra where funeral pyre burns day and night. 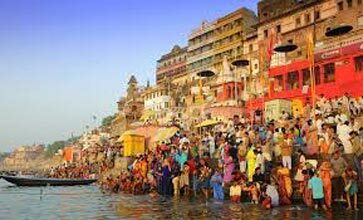 Every pious Hindu believes that to die in Kashi and to be cremated on banks of the Ganges is to attain release from the cycle of birth and death. 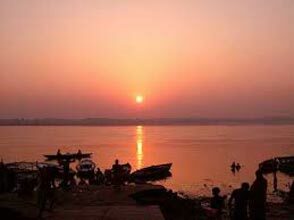 Overnight stay and dinner in Varanasi. 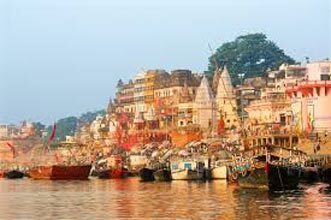 Â After breakfast, proceed for a little walk through narrow alleys of the ancient city of Varanasi. Visit the most sacred living temple - The Vishwanath Temple. 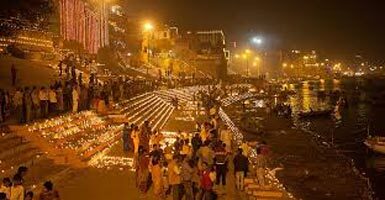 Later, transfers to the airport/ Railway Station to board the flight to Delhi with memories of a refreshing weekend with Yatra Crafters.